Contact Felicia Smalls for more information about this single family home. I found your listing on AgentMarketing. 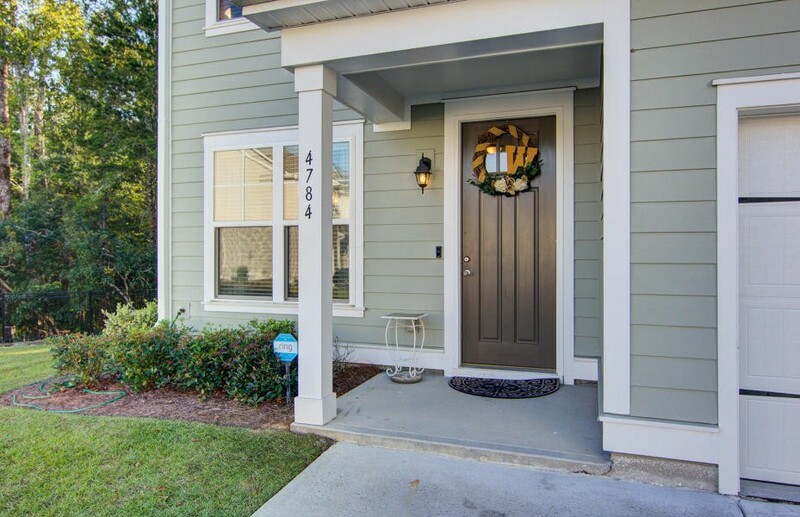 Please send me more information about 4784 Horse Drawn Way in Summerville as soon as possible. 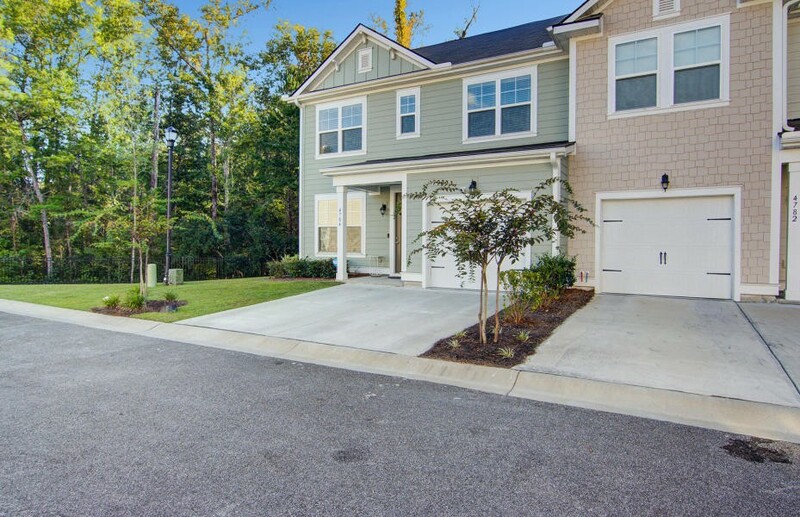 Two year old townhome in the highly sought after Wescott Plantation. The Marion is a very large 1897 sq ft open concept town home that features Hardie Plank cement siding with energy efficiencies throughout. 1 car attached garage with double driveway. 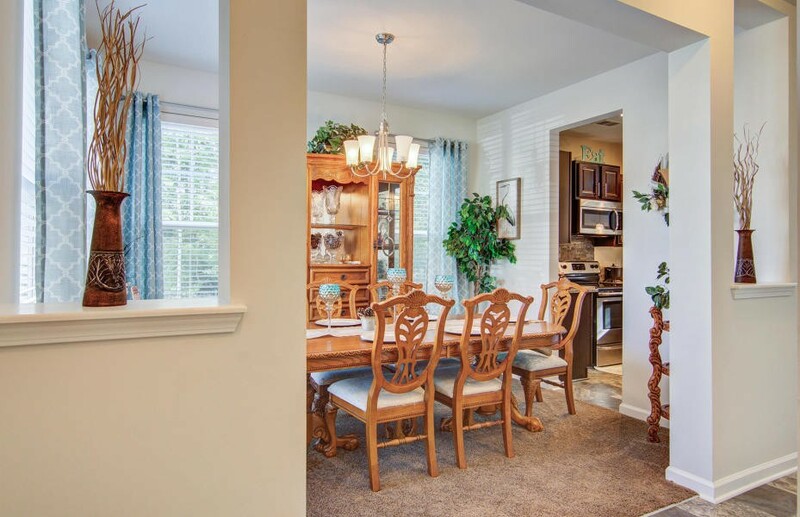 Inside, there is a formal dining room off the kitchen with Stainless Steel appliances, a huge pantry and bar seating are great for entertaining. Continue on and you are in the 2 story great room with a wall of windows and 8ft sliders to the back yard!! 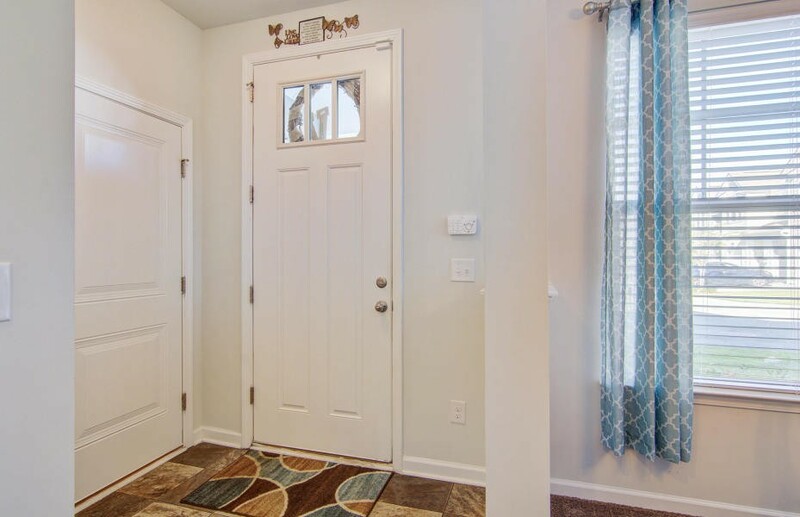 Owner's suite with walk in closet is on the main floor in this home. Upstairs are 2 large guest rooms, each with walk in closets, and an open loft. 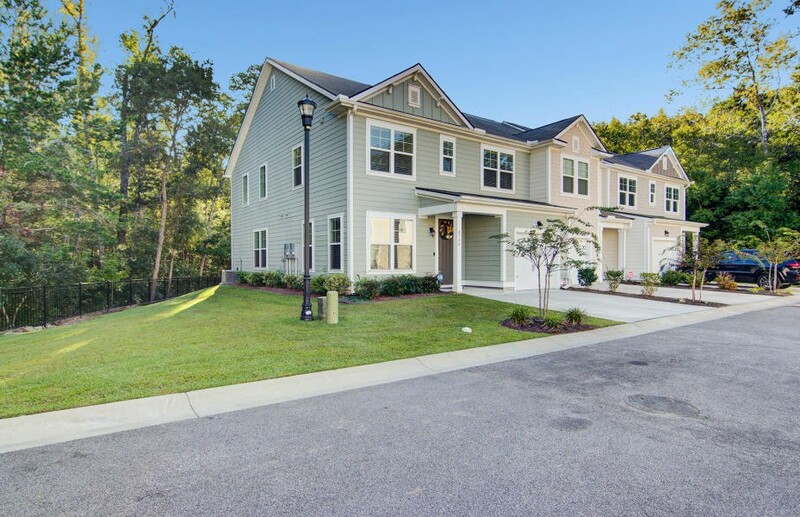 This end unit does not feel like a townhome! Call today to schedule a showing! It wont last long!